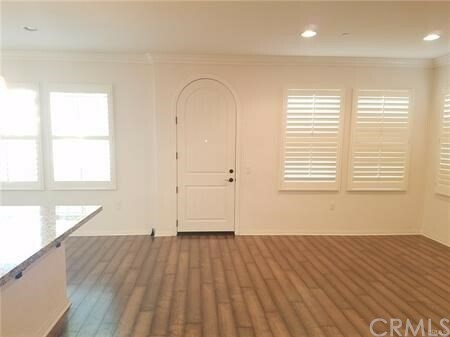 •READY TO MOVE IN ANYTIME *PRIVATE, AIRY, AND BRIGHT! 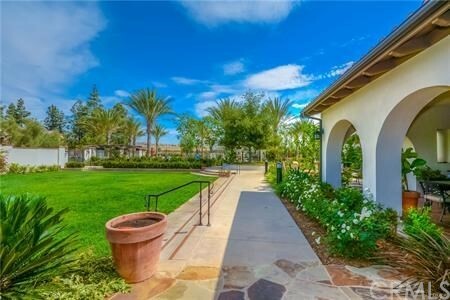 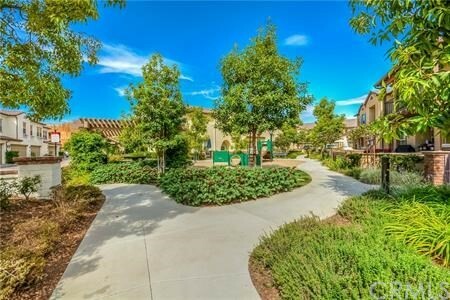 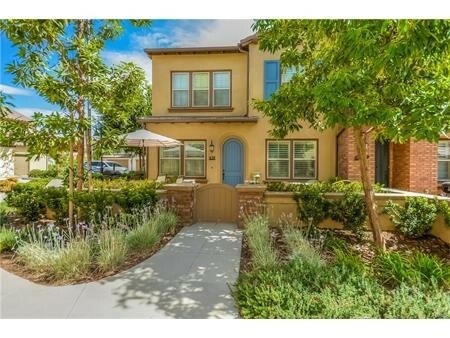 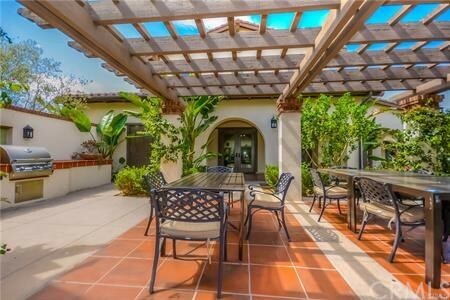 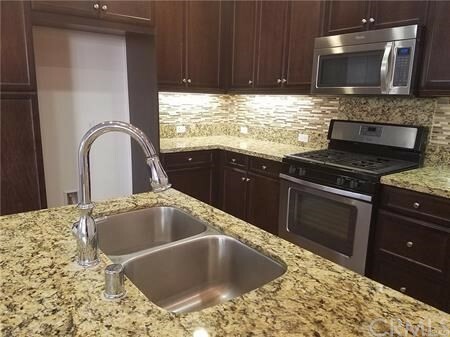 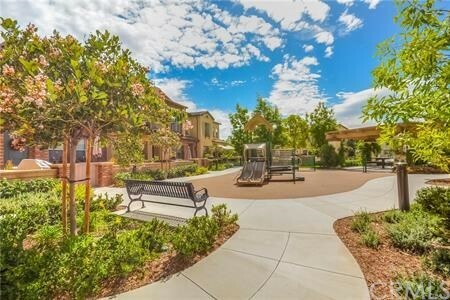 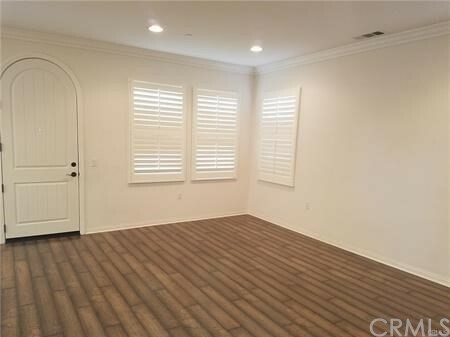 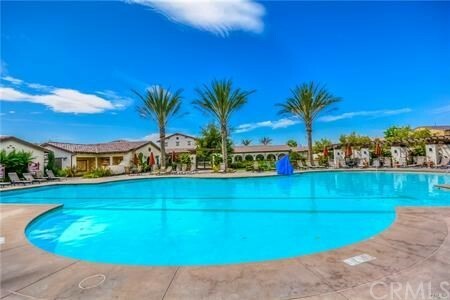 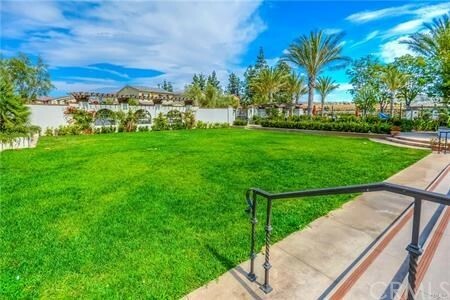 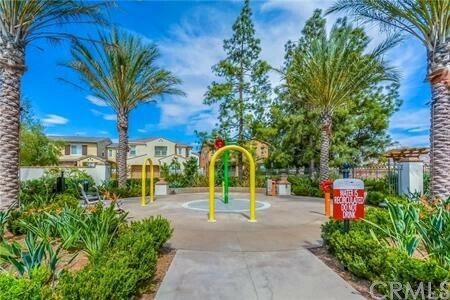 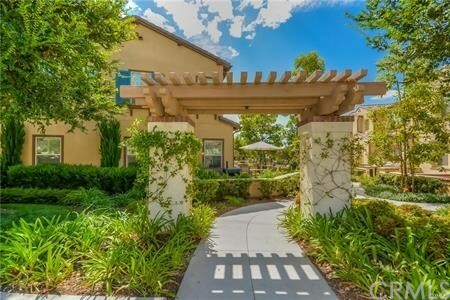 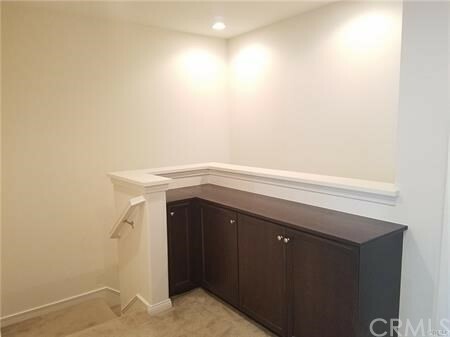 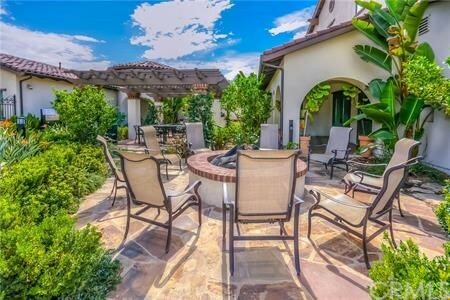 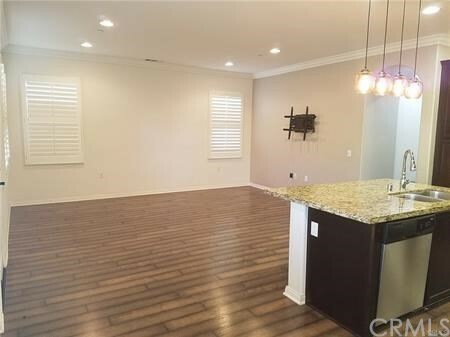 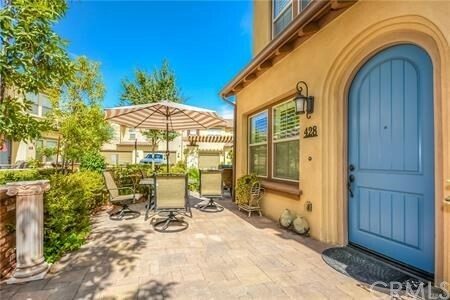 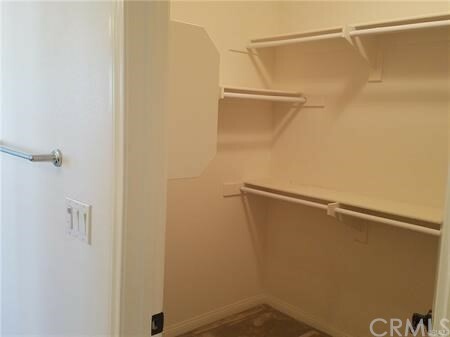 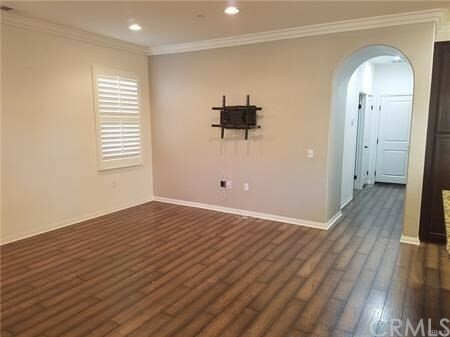 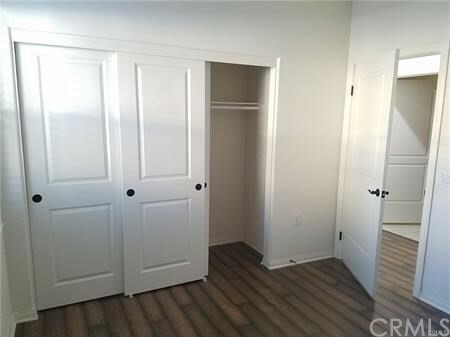 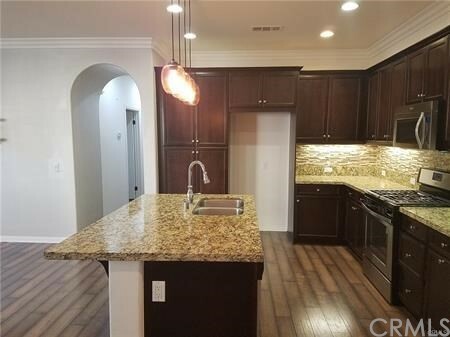 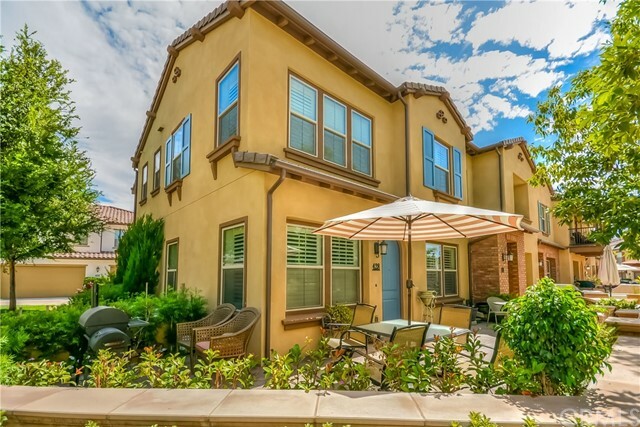 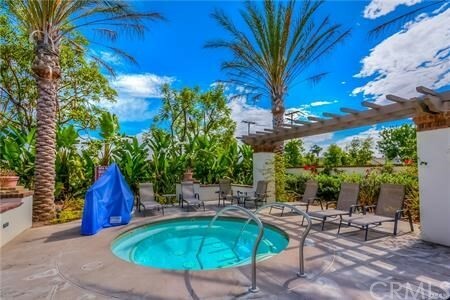 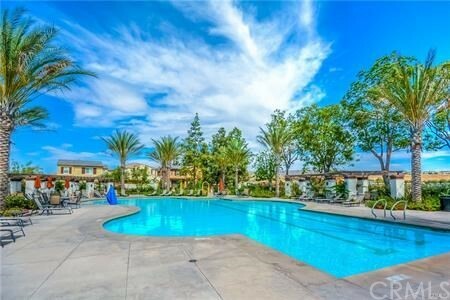 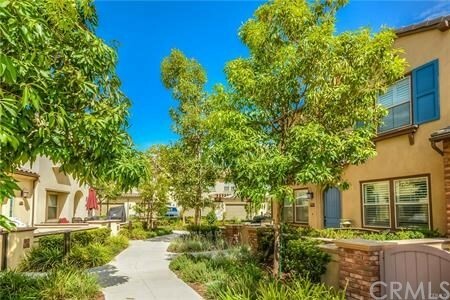 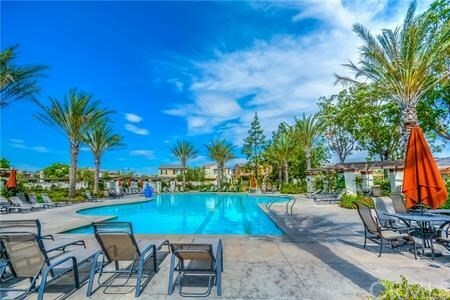 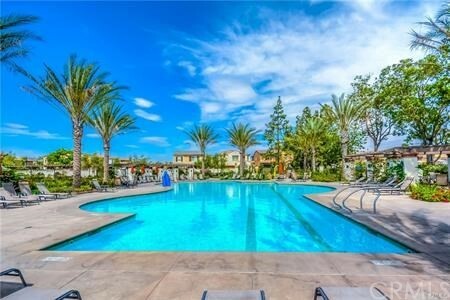 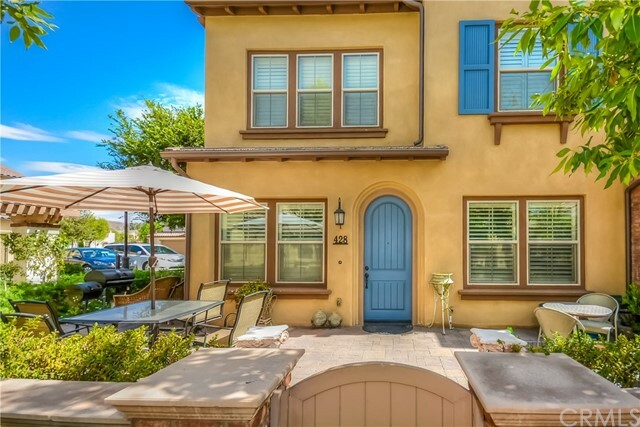 * Located in a PREMIUM LOT with an extra large front courtyard at La Floresta Community in Brea, end unit with plenty of natural light, and very close to pool/clubhouse. 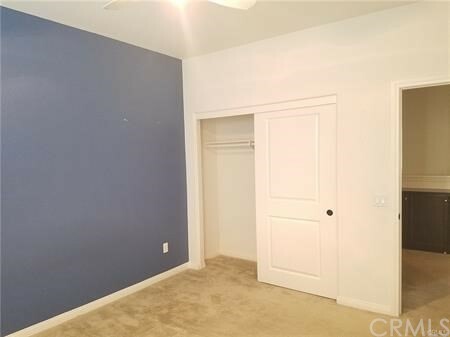 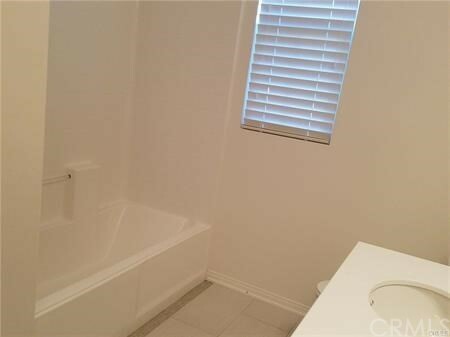 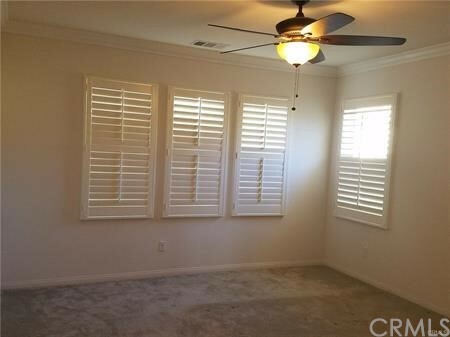 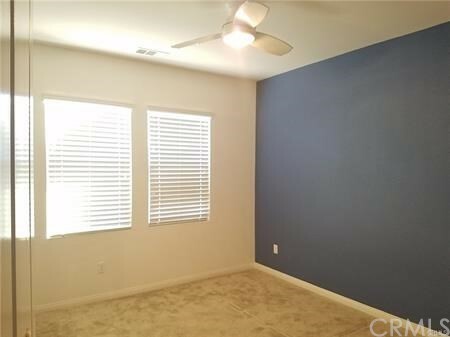 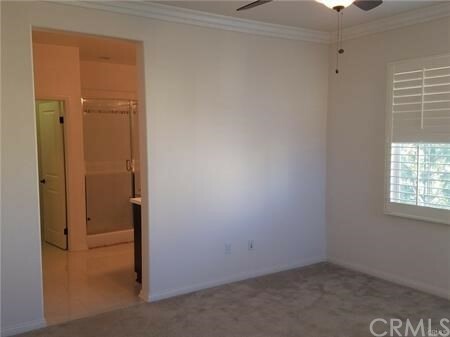 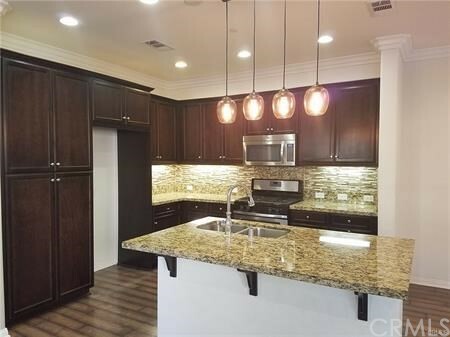 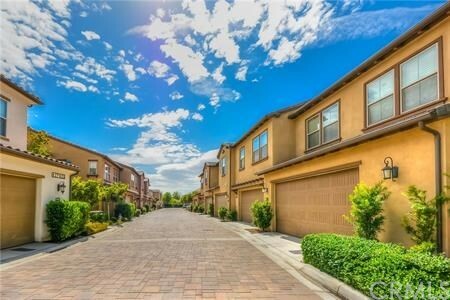 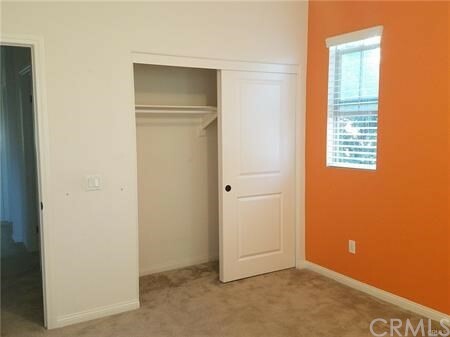 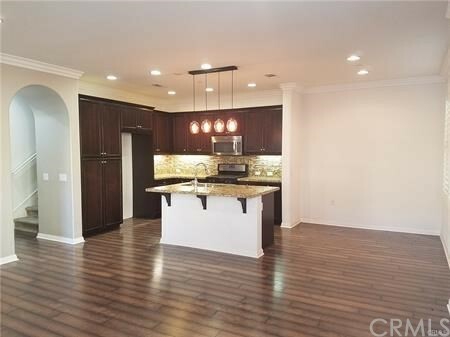 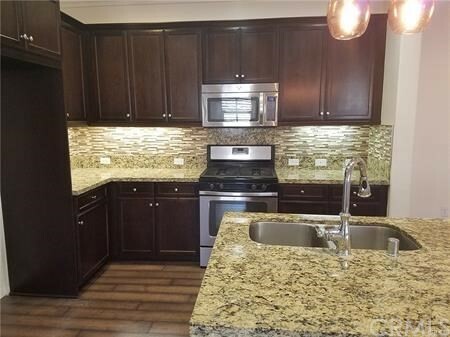 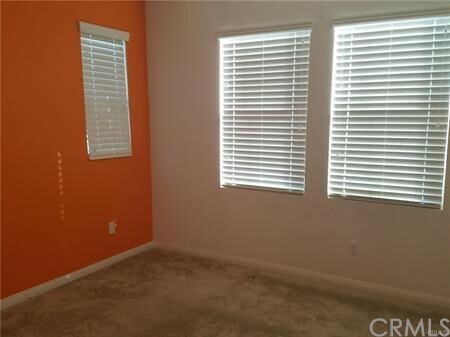 • This great 2 story townhome has 4 bedrooms, 3 baths, and a 2 car garage. 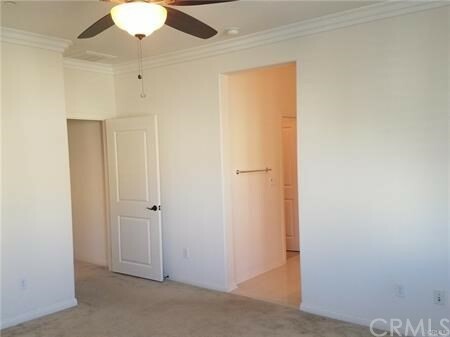 • Versatile floor plan with bedrooms and full bathrooms downstairs and up (1br/1ba downstairs). 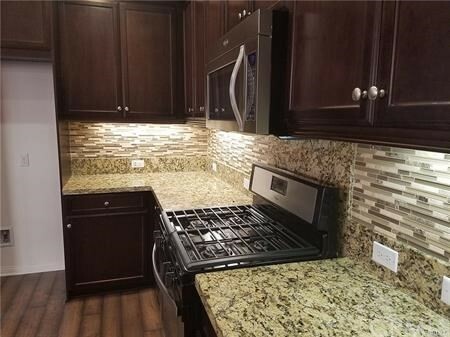 • Enjoy a spacious kitchen that includes stainless steel appliances, granite kitchen countertops, designer tile backsplashes, pendant lights, and white Thermofoil cabinetry with brushed nickel knobs. 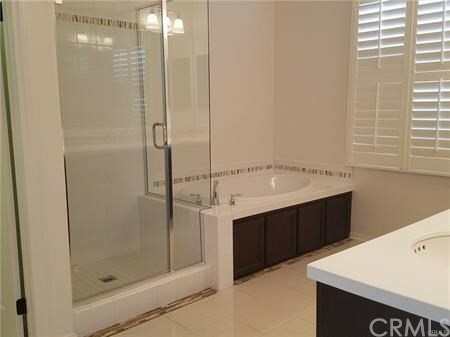 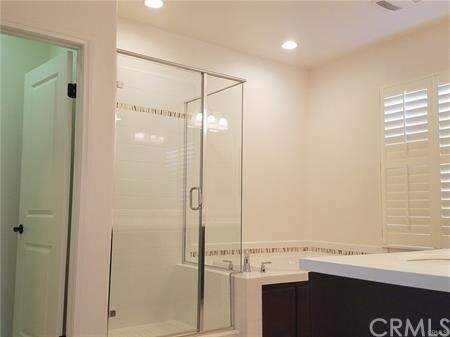 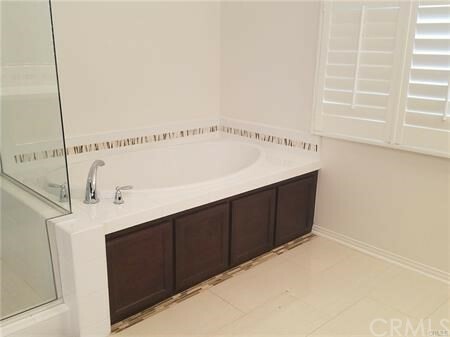 • Master suite has a luxurious master bath with custom accent tile, separate tub and shower, double sinks, and a walk-in closet with ample storage space. 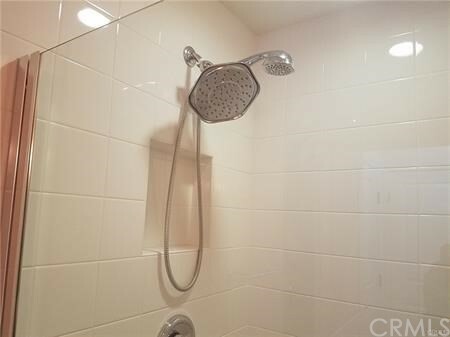 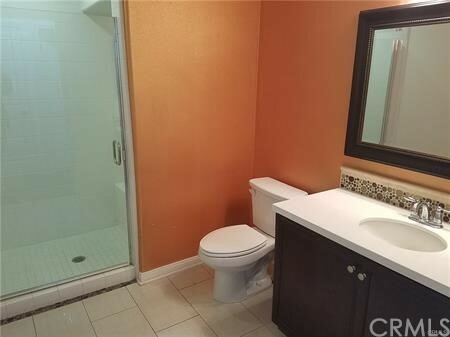 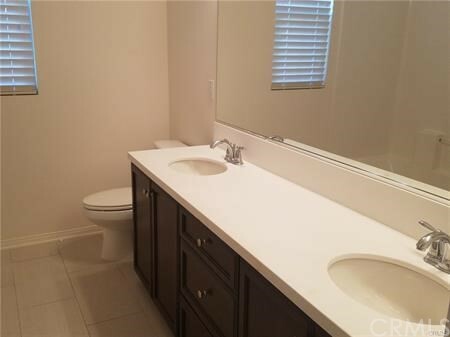 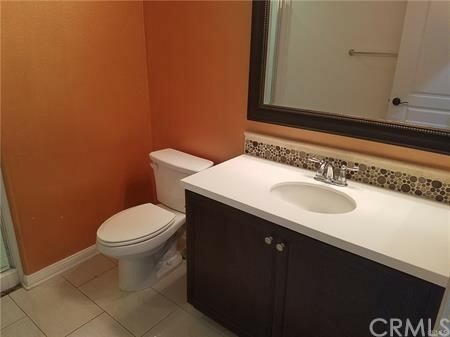 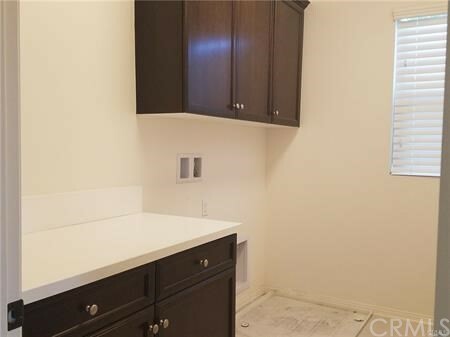 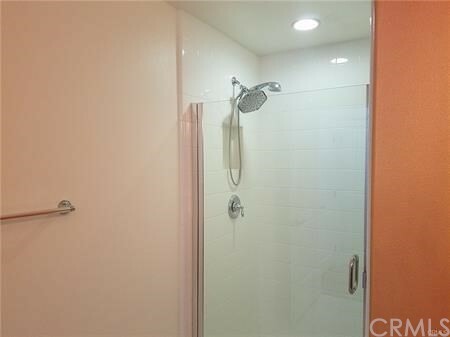 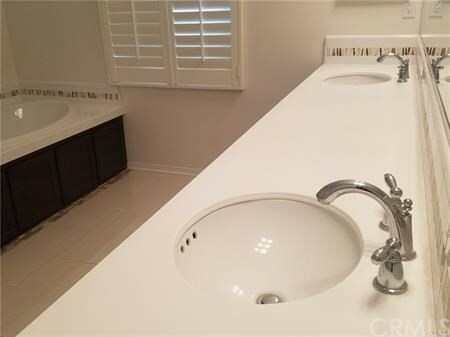 • Additional features include custom tile backsplashes and framed mirror in the downstairs bathroom, ceiling fans, recessed light packages, electrical prewires and tankless water heater. 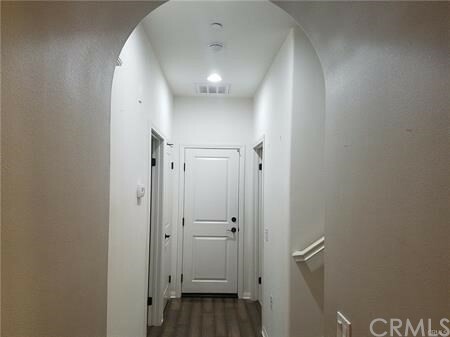 • Tastefully upgraded with wood & porcelain tile flooring, custom painting, ceiling fans, crown molding, window covering/shutters & etc.. • Beautiful hardscape for the spacious front courtyard. 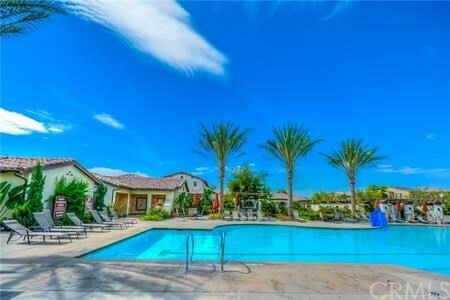 • Close to pool and clubhouse. 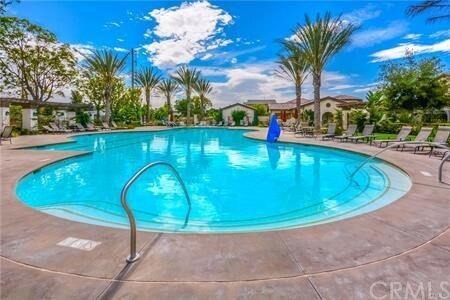 The community amenities include the resort-style Swim Club with pool, spa, interactive water feature for children, dining patio with barbeques, catering kitchen, fire pit, and meeting rooms. 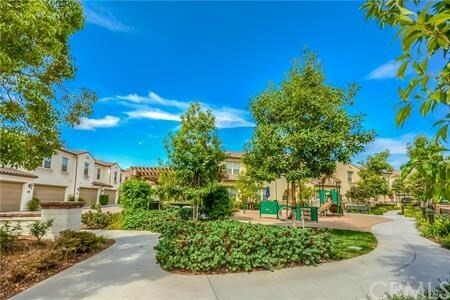 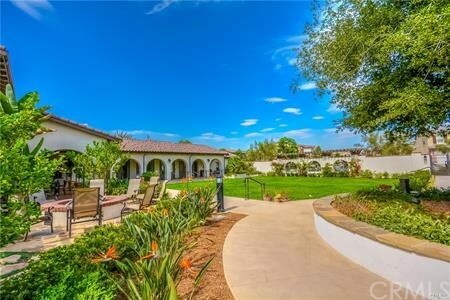 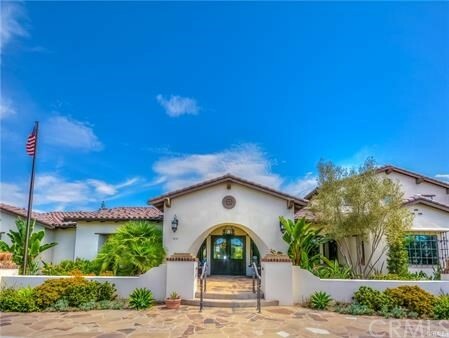 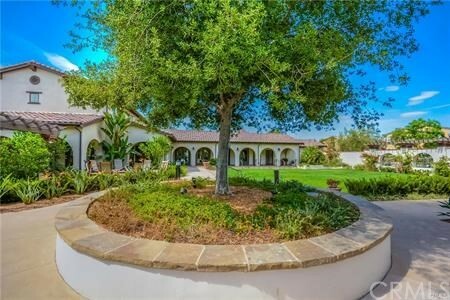 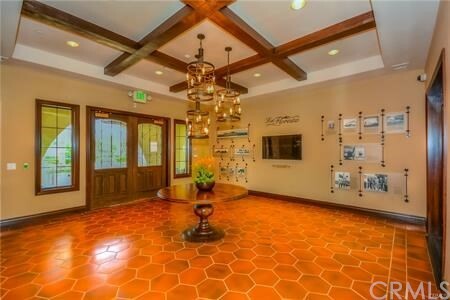 • Close to Whole Foods Market, restaurants, golf courses, sports park, & Top Rated schools.